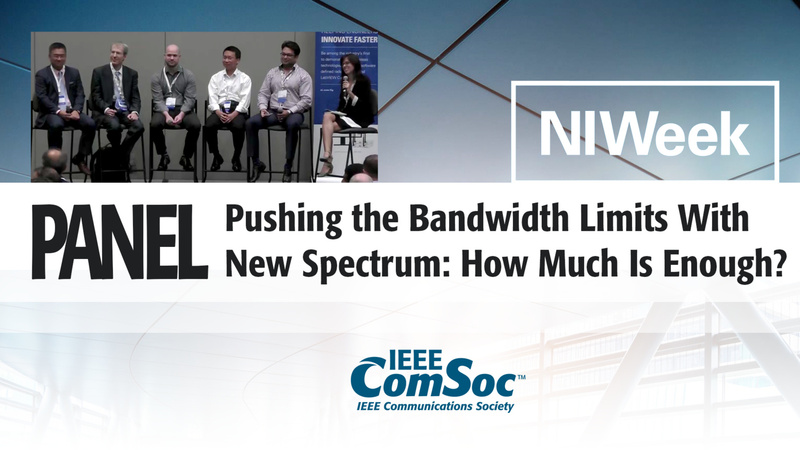 To deal with the severe spectrum crunch in sub-6 GHz bands, the cellular ecosystem has recently proposed using the unlicensed spectrum with technologies such as LTE-Unlicensed (LTE-U), Licensed Assisted Access (LAA), and LTE Wi-Fi Aggregation (LWA). New spectrum has also been proposed in the 3.5 GHz CBRS band. Learn about the corresponding trade-offs, the concerns and controversies potentially impacting Wi-Fi deployments, and the relevance to 5G network design. 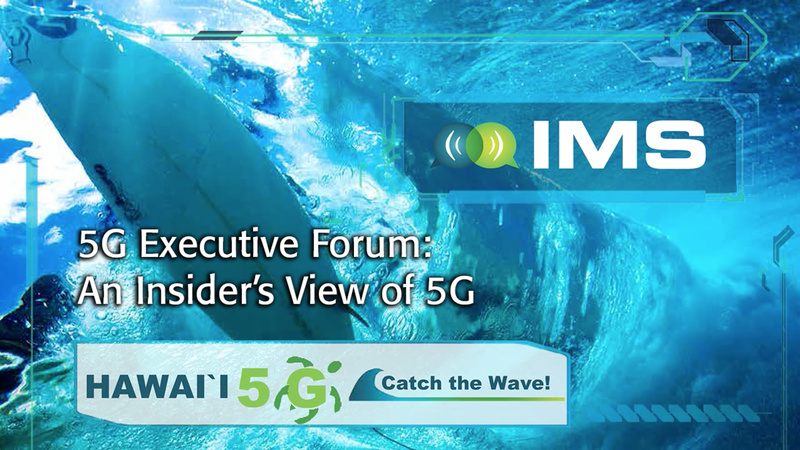 To deal with the severe spectrum crunch in sub-6 GHz bands, the cellular ecosystem has recently proposed using the unlicensed spectrum with technologies such as LTE-Unlicensed (LTE-U), Licensed Assisted Access (LAA), and LTE Wi-Fi Aggregation (LWA). New spectrum has also been proposed in the 3.5 GHz CBRS band. 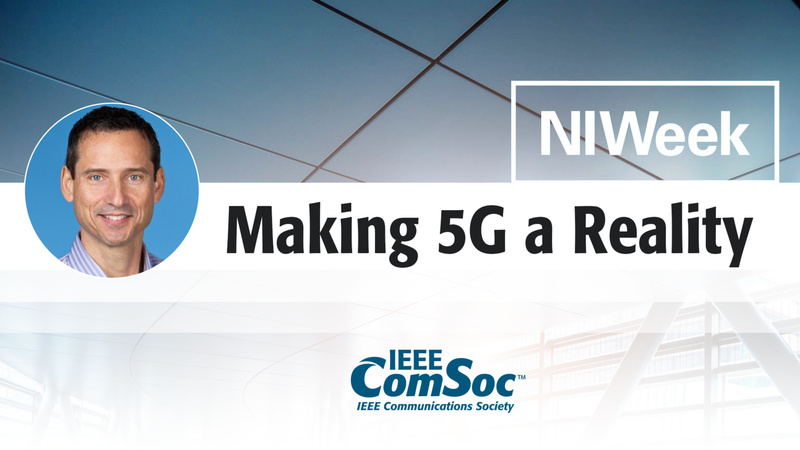 Learn about the corresponding trade-offs, the concerns and controversies potentially impacting Wi-Fi deployments, and the relevance to 5G network design. 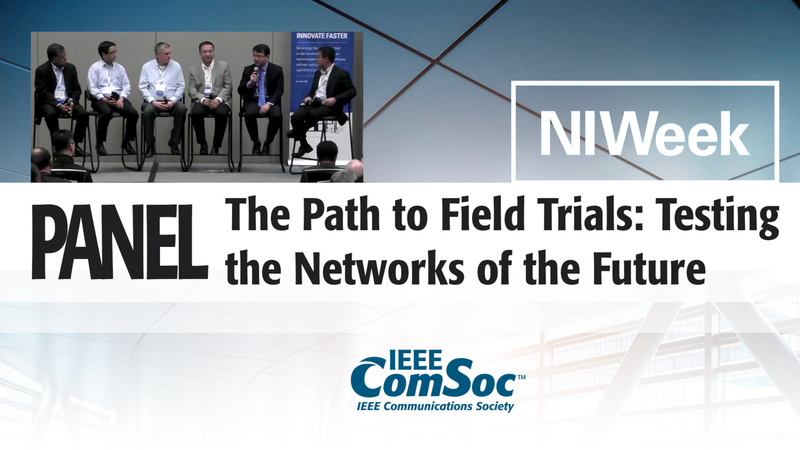 Panelists include Tamer Kadous (Qualcomm), Michael Ha (FCC), Kenneth Zdunek (Roberson & Associates), J.-F. Thomas Cheng (Ericsson) and Monisha Ghosh (University of Chicago). Recorded at the NIWeek 5G Summit 2016.